With tight inventory and multiple offers on houses, today's home buyers need to be better prepared to put themselves in a position to buy. Here are the 10 best tips to help you buy a home in 2018! Though it is possible to get a loan with a score as low as a 580, you will need at least a 620 in order to qualify for any low down payment or special loan programs and, of course, the higher your score the more options you have. Don't walk away from free money. See if you qualify for any down payment assistance or grant programs. You don't necessarily have to be a first time home buyer and there are programs for people in certain occupations like educators, medical workers and police officers. You can learn more about these programs here. Work with the right real estate and lender--get professional representation! Choose a buyer's agent and lender who can help you reach your goal of home ownership. You want to work with folks who are solution oriented, who are competent and convey a sense of care and trust and will be available to you even after the transaction closes. 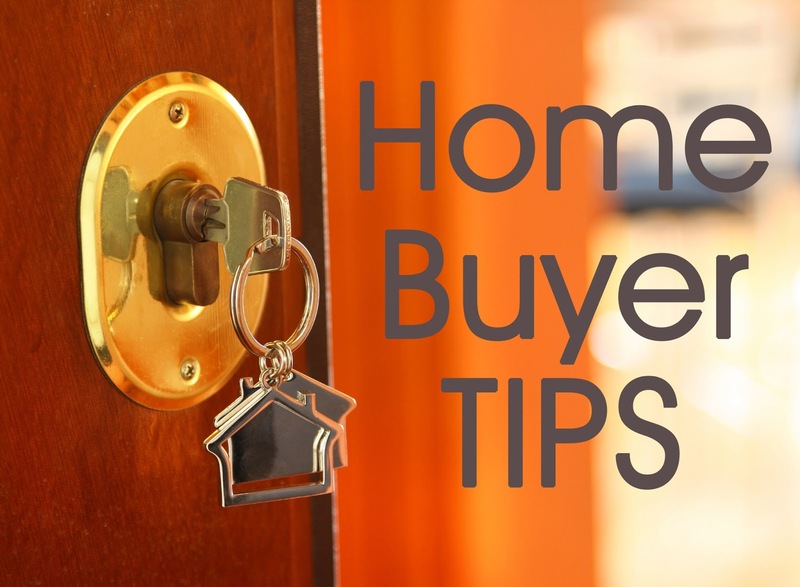 Your real estate agent will educate you on the steps of the home buying process so you will know what to expect from making an offer to closing; and your lender will help guide you to best loan options for your specific situation. The interest rate your were quoted when you qualified won't necessarily be the interest you lock in when you find a home. Interest rates change daily and cannot be locked in until you are under contract for a house. Keep an open mind about condition. If you don't mind doing a little work to a home, you will have more options. Typically newly rehabbed homes sell the fastest and often for over asking if there are multiple offers. 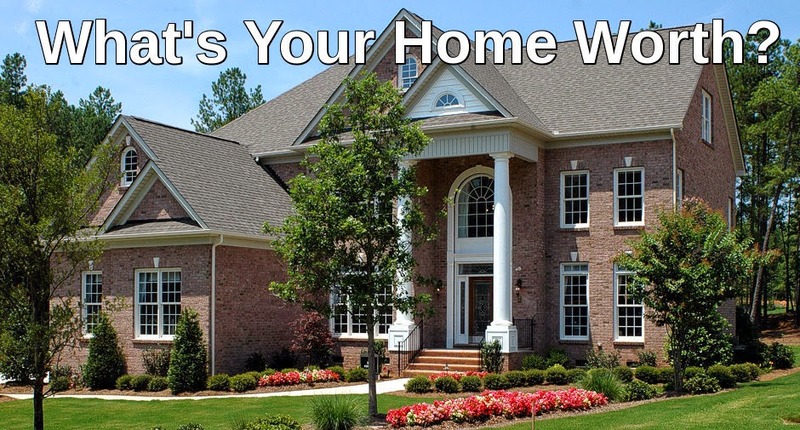 If a home needs a little work, it may mean less competition and perhaps an opportunity to negotiate a little more. 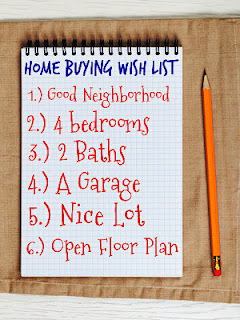 Know what's important to you about a home and where you want to live. Having a general idea of what you want will help focus your search. What's non-negotiable for you? Does the home have to be in a certain school district? Or is it important for your to have a first floor master bedroom? When you find a home you wish to make an offer on, don't wait! In today's fast-paced market, homes sell quickly--but only to those bold enough to act. Waiting could cost you the home and you may not have the opportunity to bid on it again. Currently in Hampton Roads there is less than a 6-month supply of inventory in each of the 7 cities indicating a strong seller's market. 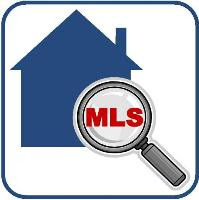 Before making an offer, have your agent find out if you are competing with other offers and give you these 2 things: The listing/sales history of the property and recent sales of comparable homes (comps). Knowing as much as you can about the property will help you craft a competitive offer. 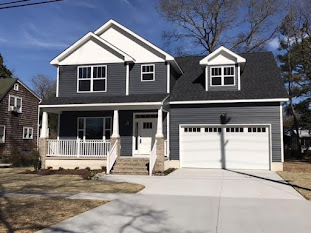 You will see if home was previously listed, the existance of any price drops, and by seeing comps, you can tell if it is fairly priced for the neighborhood. Get a fee sheet from your lender. Once you determine how much you want to offer, ask your lender for a fee sheet based on that amount. This will provide you with an estimate of your monthly payment as well as an estimate of your closing costs and the amount of cash needed to close. If you need to make your offer more competitive, consider negotiating on price and terms. If you have the ability to increase your asking price, this will most likely tip the scales in your favor. Consider that if rates are a 4.5%, for every $1,000.00 you go up in price this will increase your principal and interest by $5.06/mo for a 30 year mortgage. To see how much you would pay at other interest rates, see this mortgage rate table. However, if you are at the top your price range and can't go any higher, consider negotiating on terms such as less money in closing costs assistance. 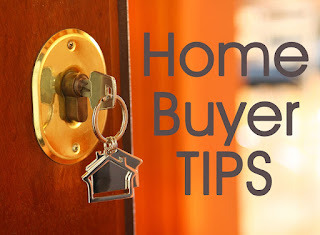 These tips are what I share with my own buyers and I hope you find them helpful. 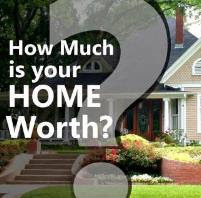 If you have real estate questions that I can help answer, please don't hesitate to ask!